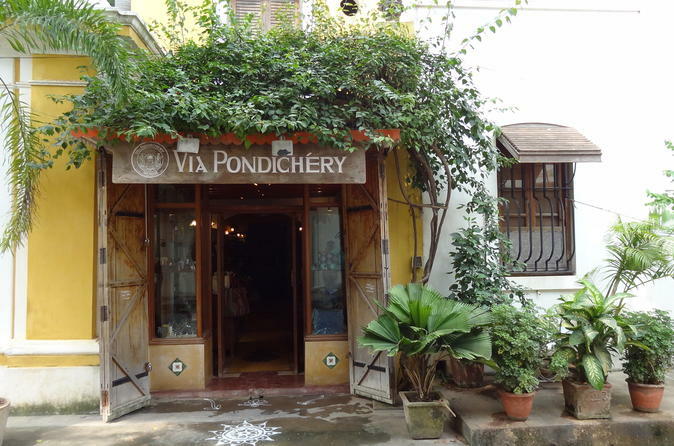 Immerse yourself in the French-inspired history and architecture of Puducherry, formerly known as Pondicherry by taking a private cultural day tour. This 6-hour private tour explores the French Quarter of Pondicherry followed by a journey to the unique galaxy-shaped city of Auroville. Encounter a wide variety of historical sites and take in the natural beauty of these areas by visiting beaches, parks and botanical gardens.